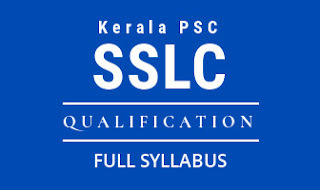 Kerala PSC Lower Division Clerk Examination of Wayanad District will conducted on 4th January 2014. Total number of candidate applied for Wayanad District is 48,174 (Previous LDC Exam 36,274). Examination Time is 2 Pm to 3.15 Pm. The Hall-Tickets will be available on your Profile. How to Download Hallticket from Your Profile ??? 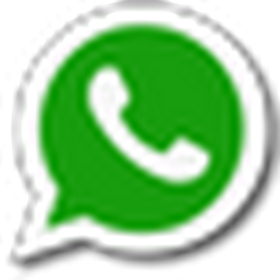 The Question Paper and Answer Key will be available Here after 1 Hrs of the Exam.